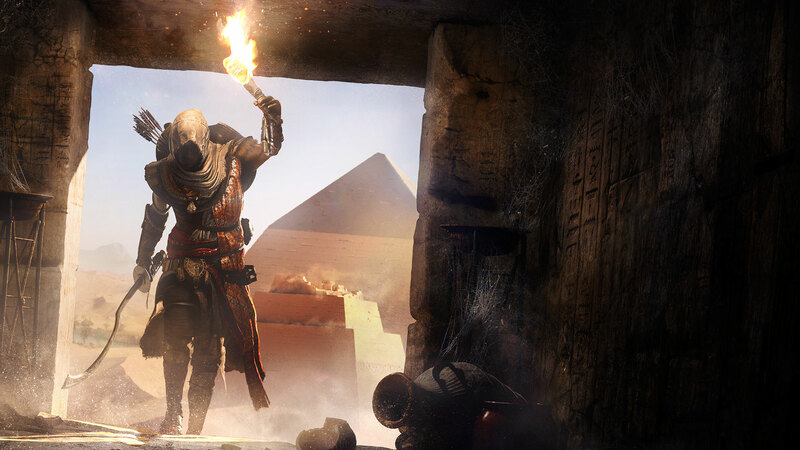 Ubisoft’s Assassin’s Creed: Origins is the grand return to form we’d been hoping for and the first essential title in the series since Black Flag. Critical acclaim and strong sales are the worst enemies of discounts though, so cheap offers have been slim. We have some excellent news though if you have an Xbox One or Xbox One X as CDKeys has just come up with the lowest price yet in the UK, US and Australia with this digital edition. Better yet (sort of), you also get a free download code for Assassin’s Creed: Unity on Xbox One too, which is a handy ‘gift’ for any family member or friend you’re not especially keen on right now. If you own Microsoft’s new and improved console, or are considering picking up an Xbox One X bundle in the near future, Assassin’s Creed: Origins is a must-buy. Don’t get us wrong, it looks gorgeous on a regular Xbox One and 1080p screen, but ancient Egypt’s beautiful scenes are at another level when viewed with the full power of 4K High Dynamic Range visuals too. Next › Amazon’s latest Prime perk is free shipping on its deals site Woot!